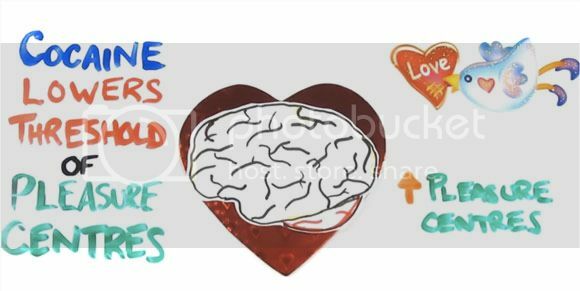 Yeah, I know it's heart's month again all over the world and to join in all the mushiness of posting about love and stuff like that I deemed it better to post this video from the guys over at asapSCIENCE to tell us the scientific side of being in love and what actually triggers it. We all know love's a mystery and all that crap but it's still nice to know how your body perceives it and why you're driven to do some of the stuff love stricken people only do. And it's not actually much from the heart but more of a brain thing actually. Happy Valentines Month!